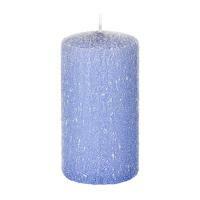 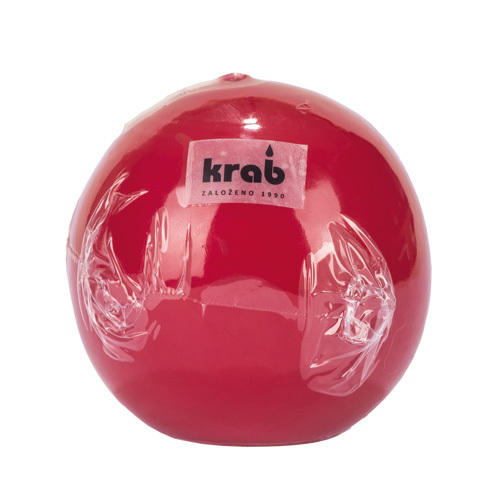 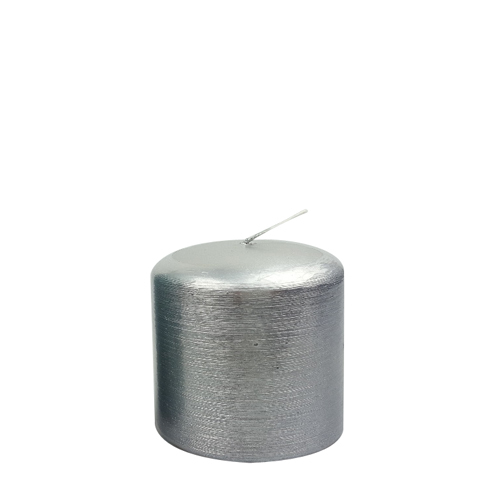 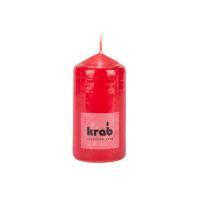 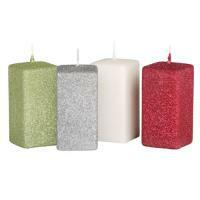 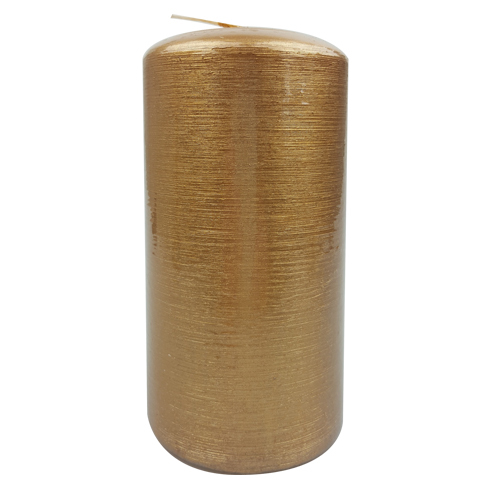 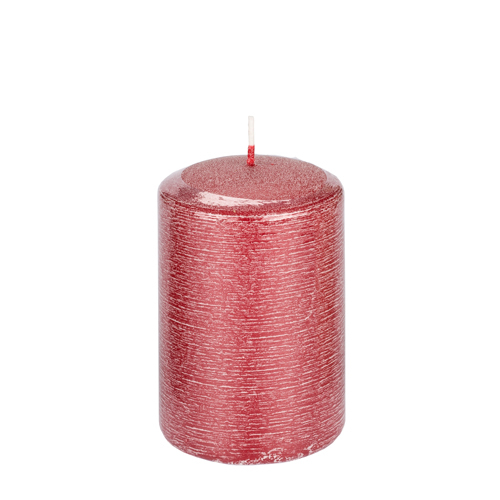 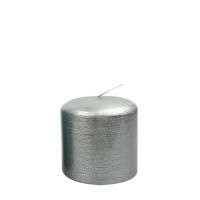 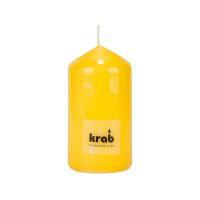 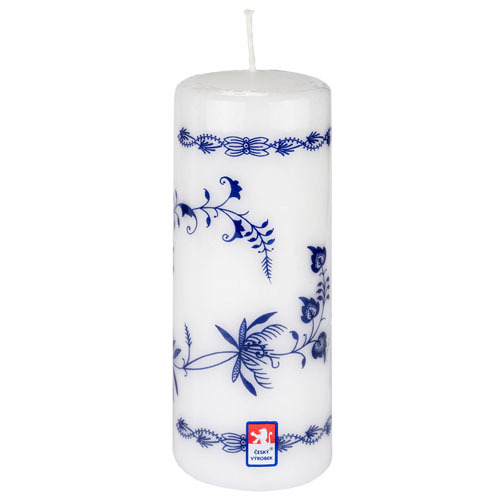 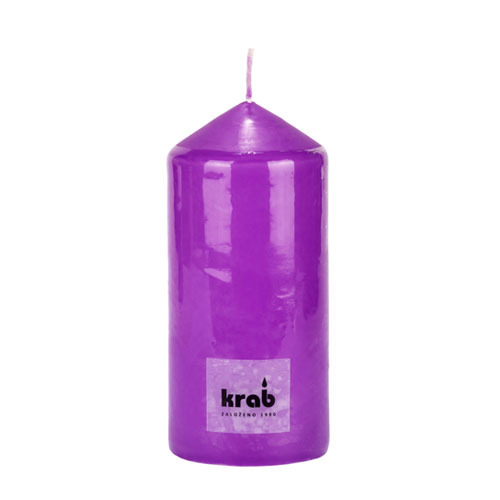 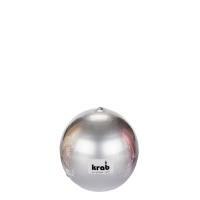 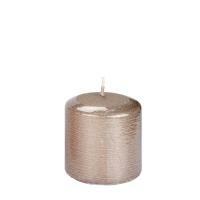 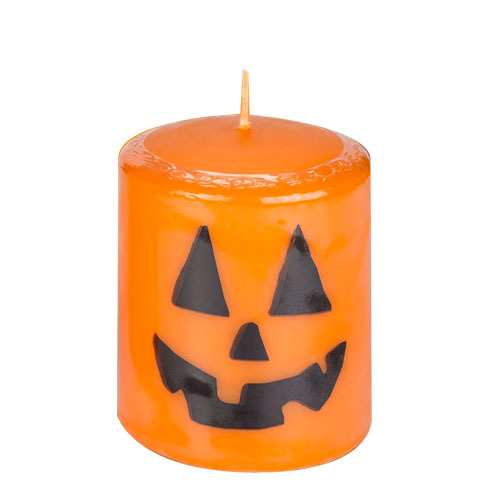 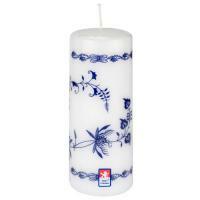 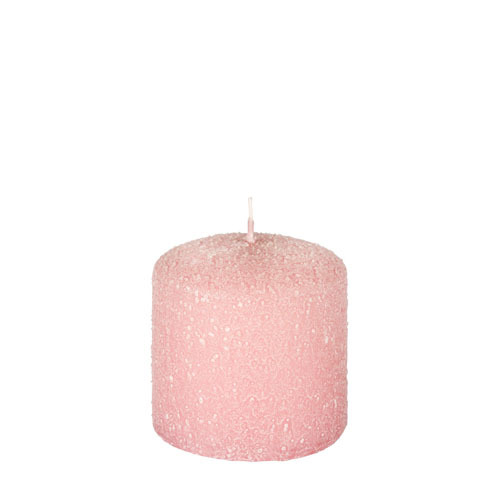 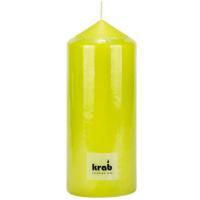 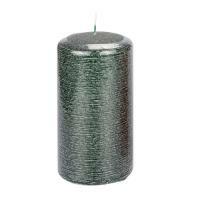 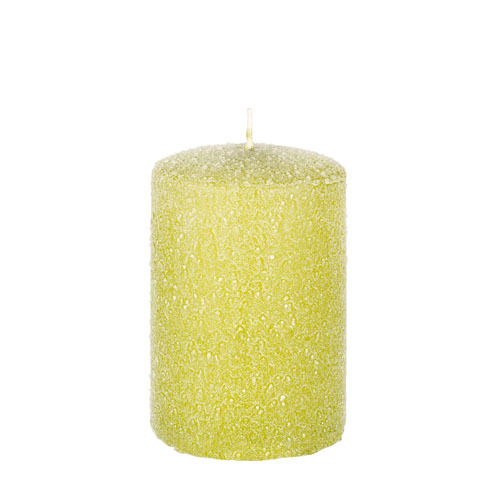 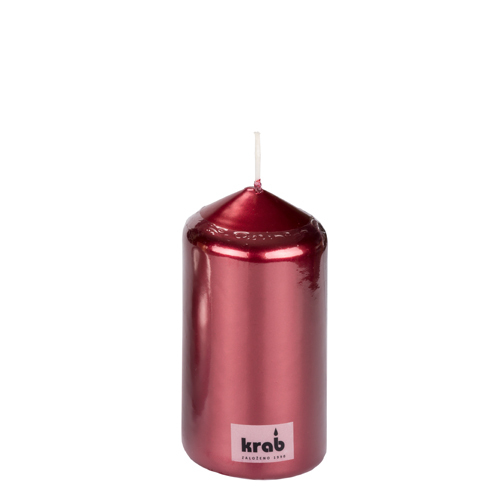 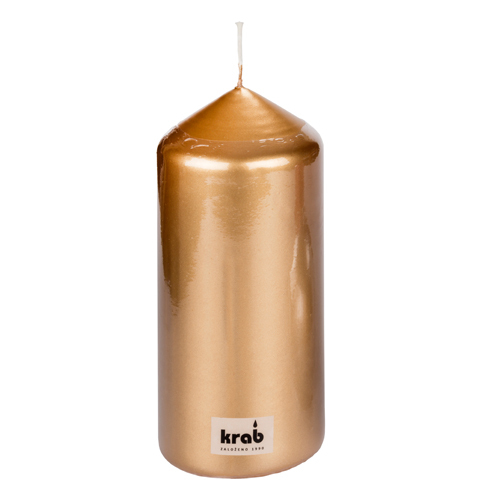 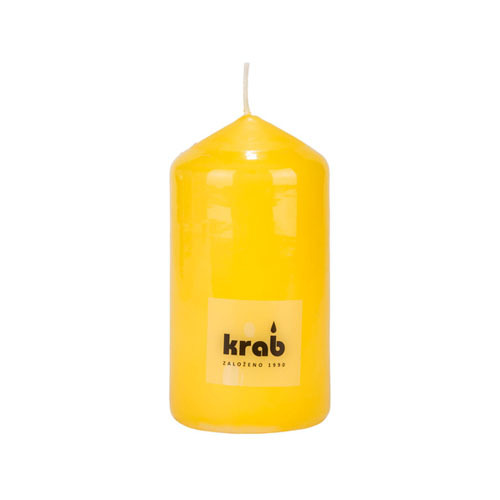 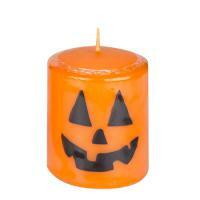 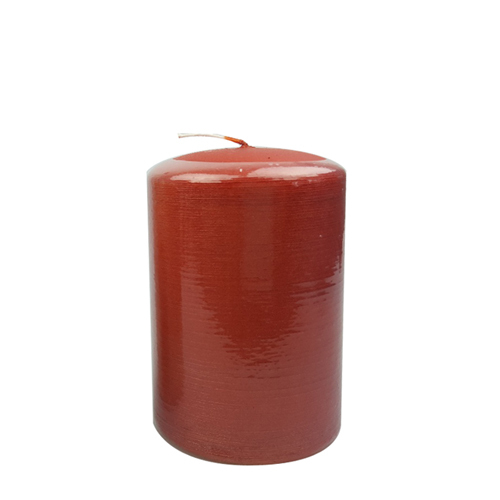 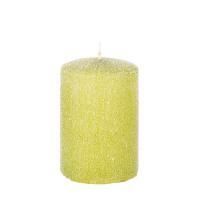 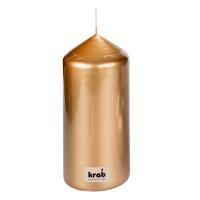 Classic candles - KRAB BRNO, s.r.o. 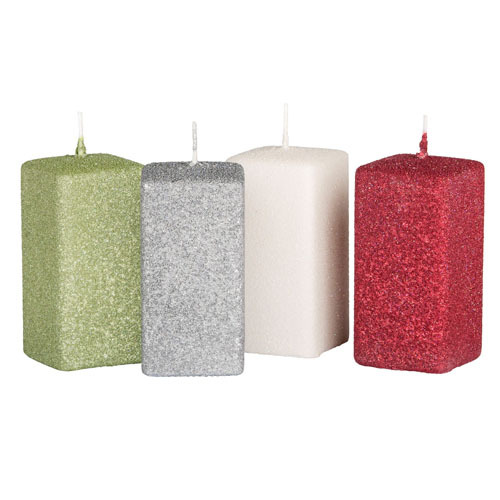 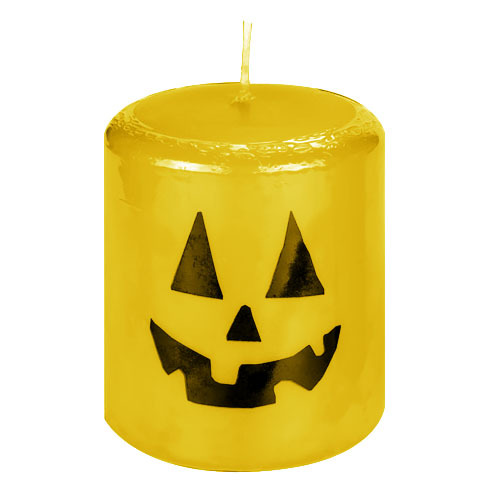 Classic paraffin candles of various shapes (cylinder, prism, sphere, star, etc.) 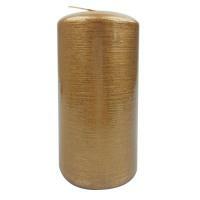 are produced by pressing. 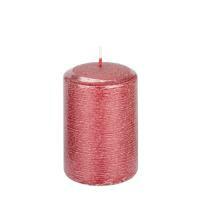 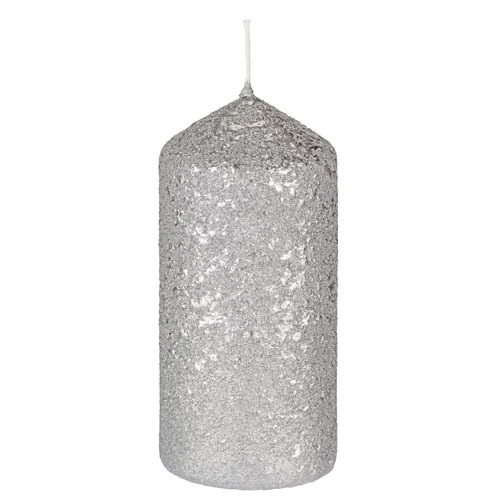 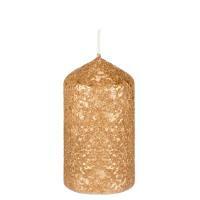 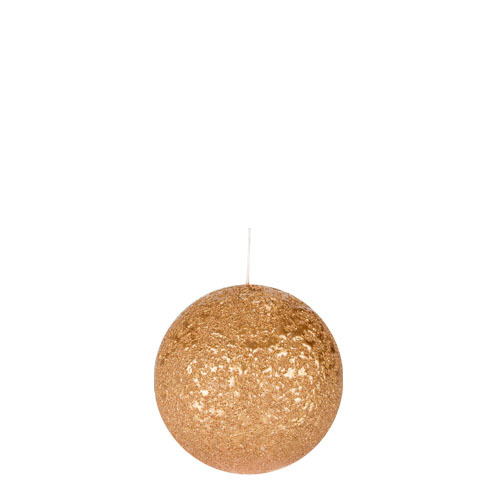 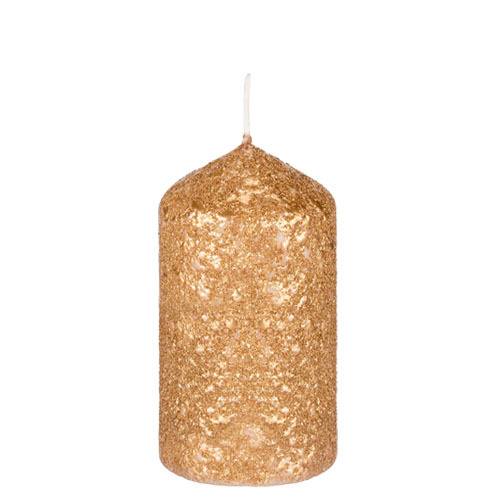 They represent a wide range of sizes, colors and decorations. 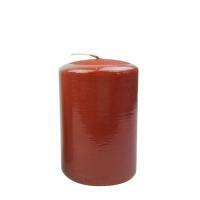 We have the following items in the standard offer.